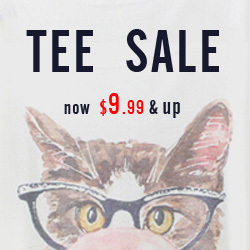 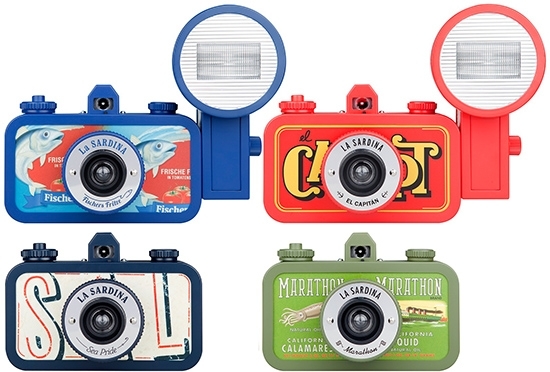 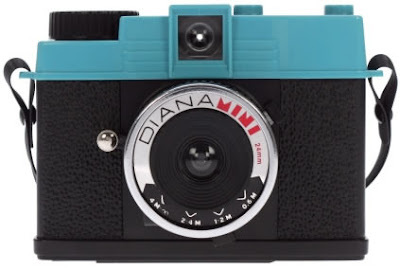 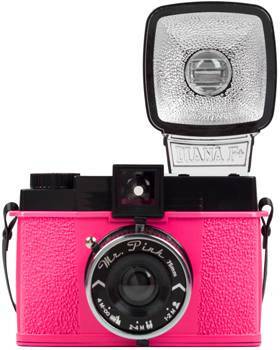 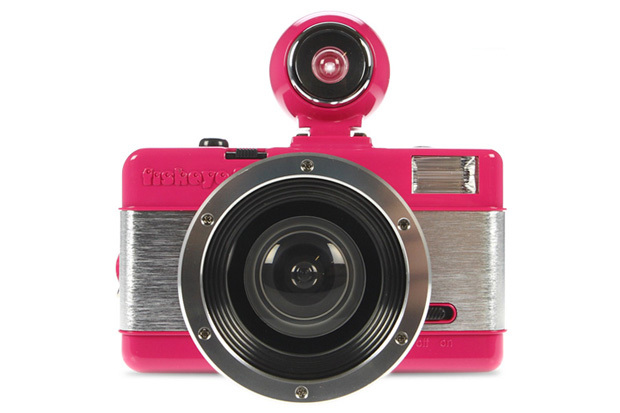 Wear In Fashion: Christmas Gift Idea... Lomography! I've constantly been thinking what to give for each specific person of my 'christmas gift list' and came up with this idea of gifting the LOMOGRAPHY camera. 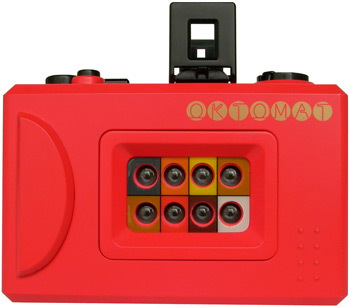 There are various camera models and types of films which you can buy and throughout all models the price ranges are accessible. 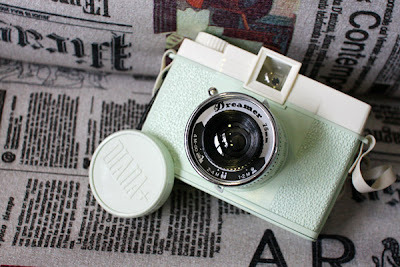 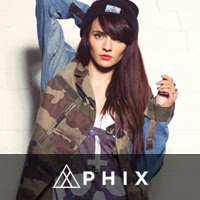 I love how retro and artistic the pictures come out looking like!